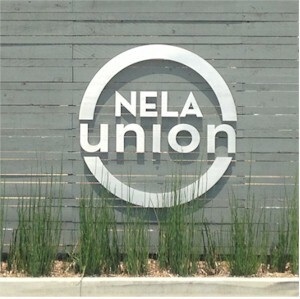 One of the most exciting developments is happening at NELA Union in Glassell Park. It's on Verdugo Road right off the 2 freeway, in a neighborhood that is set to become the next thing, ala Highland Park. Unlike SL70, which I wrote about here, NELA Union is a collection of town homes, not small lot subdivision homes. I talk alot about small lot subdivision homes but wanted to point out these new NELA Union homes because this new wave of smart construction may be exactly what you're looking for and more inline with what you can afford. A lot of people aren't aware yet that this particular movement in small footprint construction is just starting to come into its own in Northeast LA. The collection of 52 NELA Union modern homes have open floor plans that you can completely customize using their onsite design lab. 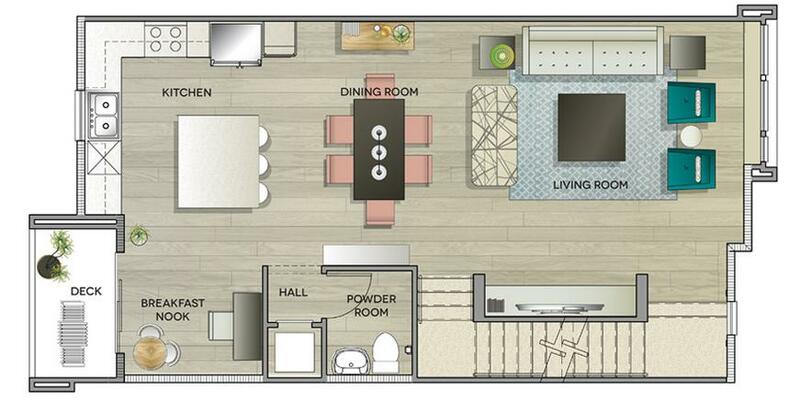 No matter which design you choose, each unit has a private two-car garages, tankless water heater, radiant roof barriers, three levels of living space and oversized windows. As for outdoor space, NELA Union provides expertly landscaped grounds, a community garden open to all residents and dog runs for Fido. Plus, each unit has a second-level deck and an inviting front porch area. NELA Union is a bold new project that fillsa dire need for affordable new homes near Eagle Rock. Nowadays, affordable housing doesn't have to look “affordable”. 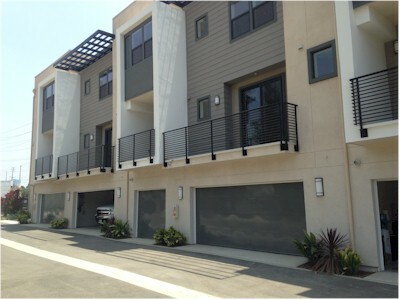 NELA Union has modern lines and offers vertical living, similar to what you would find in Silver Lake Sunset Lofts. Here we have a great example of a property developer that takes the time to understand the local home buyer demographic and then works hard to cater to their desires. What you end up with are homes that fit your budget while allowing for eco-friendly elements and spacious units, right in the midst of a bustling urban environment. An added bonus of this type of development is the community that springs up within it. With 52 households sharing a dog park and community garden, a natural camaraderie forms that can be absent in traditional single family neighborhoods or loft developments. Also, since NELA Union will be occupied by like-minded owners (not renters) who share a vested interest in the property, residents are more likely to do their part to keep the common areas (and the surrounding neighborhood) well cared for. What are NELA Union prices? NELA Union prices start at $475,000 with low monthly HOA fees. Make sure you take a real estate agent with you when you visit NELA Union in Glassell Park for the first time. If an agent does not register you with the property, you may end up without representation. Why does that matter? The builder’s agent is there to get the best price and terms for the builder. Most developer contracts specifically state that they represent the seller and not you! Don’t go without your own agent who will represent you – to make sure you get the best possible price and terms from the builder. If you don’t already have an agent, call us at 213-215-4758. We'll go with you for that first look and make sure you get the best representation possible. Coming soon... my neighborhood page on Glassell Park that will highlight what's to love about this neighborhood and why it's the soon-to-be the hottest spot in the NELA area. 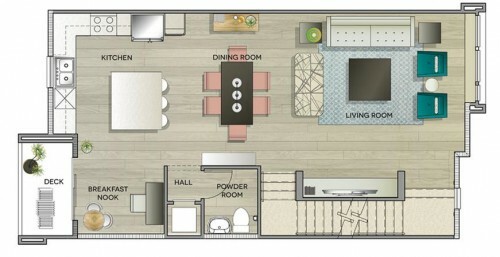 Check here if you are interested in Silver Lake condos or lofts.